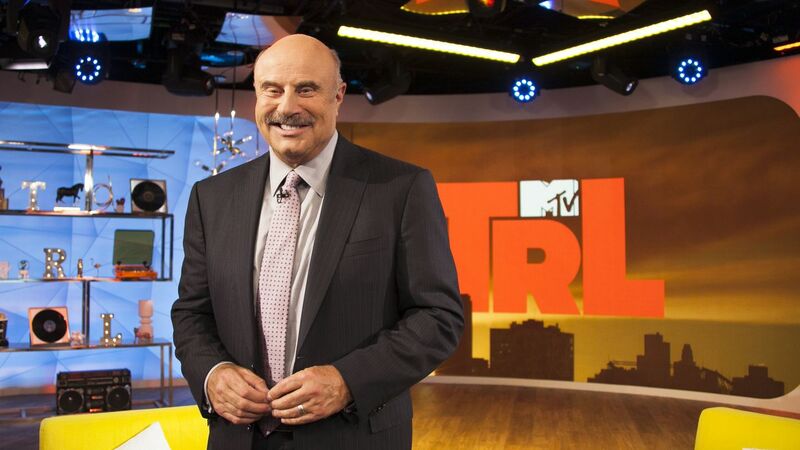 After 17 seasons on the air, Dr. Phil came by TRL to do what he's always done: break down the stigmas around mental health. 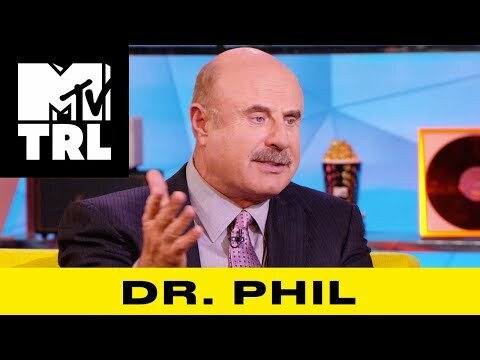 First, TRL host Sway Calloway had to get Dr. Phil's reaction to the clips from his talk show that just went viral, getting the details of what's gone on since that episode's taping. Dr. Phil also celebrated how public figures like Alessia Cara and Cardi B have moved conversations about mental well being into the mainstream, a long-time goal of his. 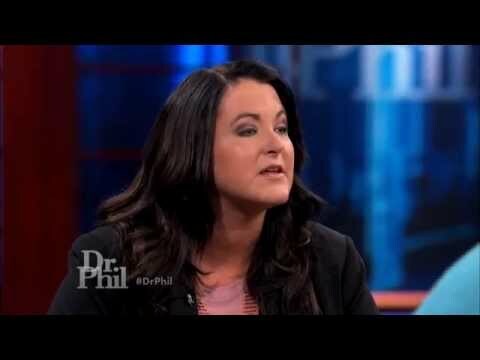 Over time, Dr. Phil's focuses have had to shift, specifically as social media has changed the way kids and teens grow up in the U.S. 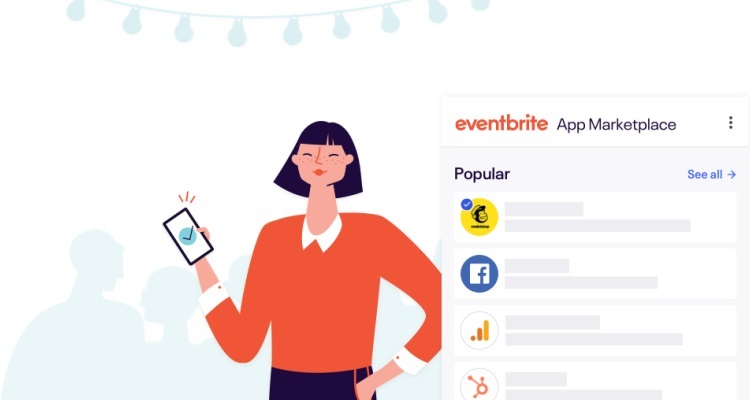 Right now, he's speaking out against cyberbullying and encouraging folks to unplug and remove themselves from negative interactions online. 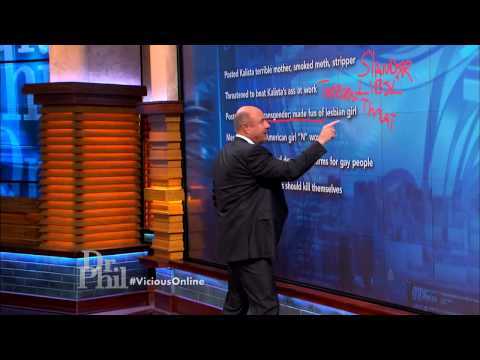 Hear Dr. Phil's message to the TRL audience below. TRL airs on weekdays at 8:00am ET. 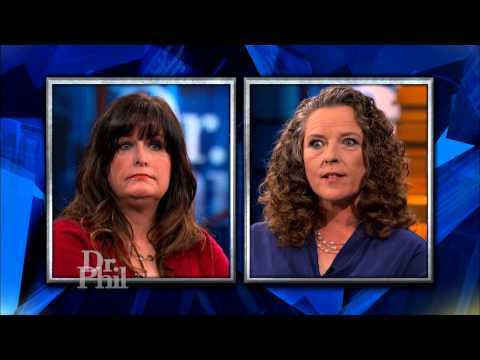 Dr. Phil Uncensored: Bullied to Death?